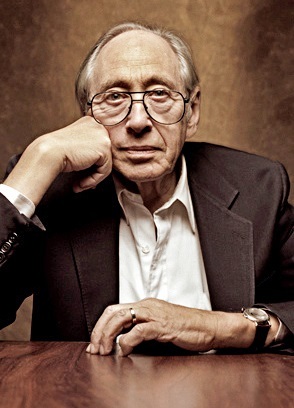 Alvin Toffler, a futurist and author of ten books, but most famous for Future Shock, died on June 27 at age 87. The son of Polish immigrants living in Brooklyn, N.Y., he knew that he wanted to be a writer when he was only seven years old. He graduated from New York University as an English major and held various jobs including several years with Fortune magazine before becoming a freelance writer. Toffler wrote his first book, Future Shock (1970), after five years of research. Future Shock sold millions of copies, was translated into numerous languages, made its author famous, and is still in print. Farhad Manjoo. “Why We Need to Pick Up Alvin Toffler’s Torch.” New York Times, July 7, 2016.